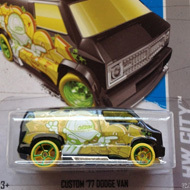 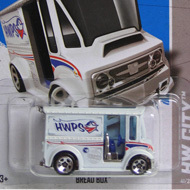 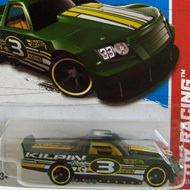 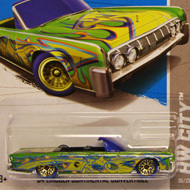 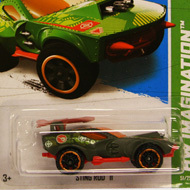 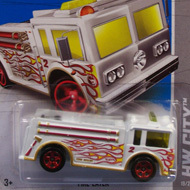 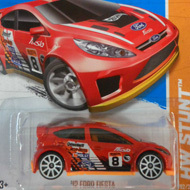 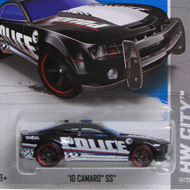 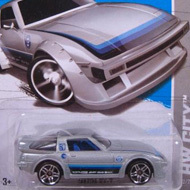 The 2013 secret set is a hidden collection of low production vehicles. 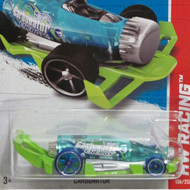 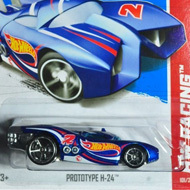 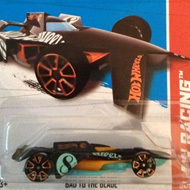 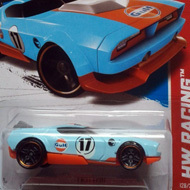 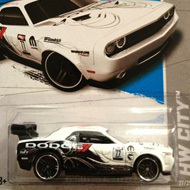 Each car is in a different series and the packaging doesn’t display that it is a Treasure Hunt. 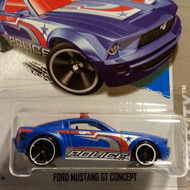 The low production symbol located on a vehicle is the easiest way to identify one.